Btw. Is anybody familiar with the new edition of Liar Scribe's Beren and Luthien? It's been released last year I reckon. 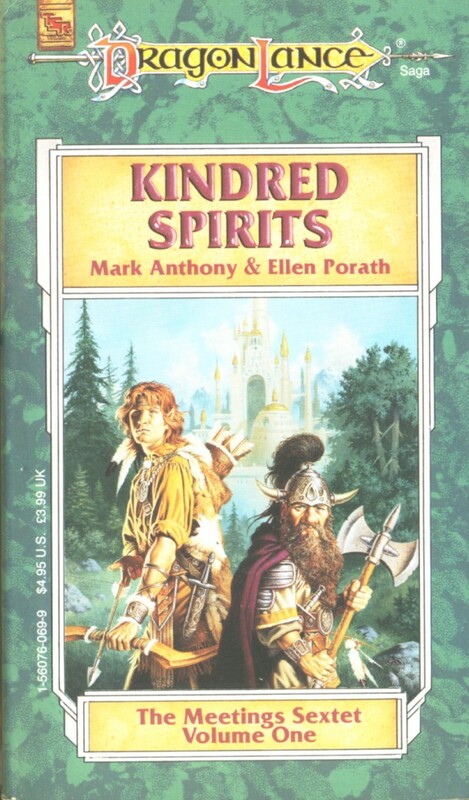 I haven't read any Dragonlance in a while, but my plans to explore Ansalon in the Genesis world got me in the mood to get back into the world of Dragonlance again and refresh my memory before I start exploring it in game. This is the first of six in the Meeting's series of books which take place before the Chronicles series (and the War of the Lance period). These books explore how the companions met before the events of the Chronicles books occur. I'm a sci-fi geek. Love the classic era of the 50-60s. 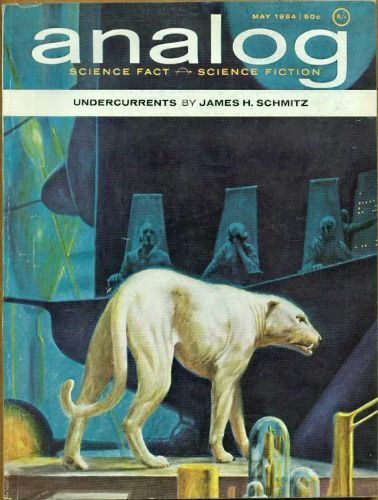 James H. Schmitz is one of the forgotten masters. I like that time period as well, though I'm no expert by any means. 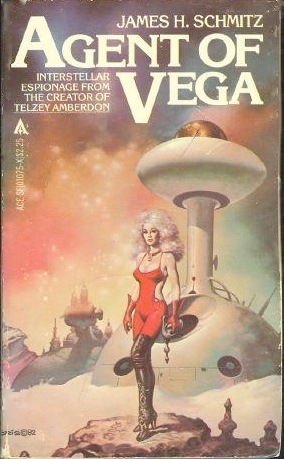 Most of my sci fi reading has been Isaac Asimov's stuff, and some "best of" anthologies. That time period has a feel to it that I really like, though I can't quite put my finger on what it is exactly. 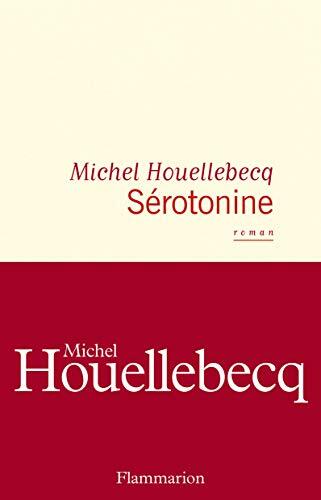 This one now. Such wonderful classic sci-fi! 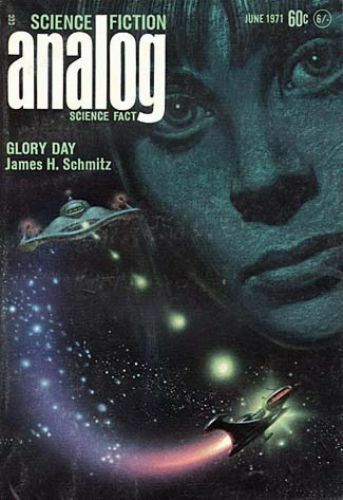 More of James H. Schmitz - best Sci-Fi author of them all. Can't get enough of his stuff!